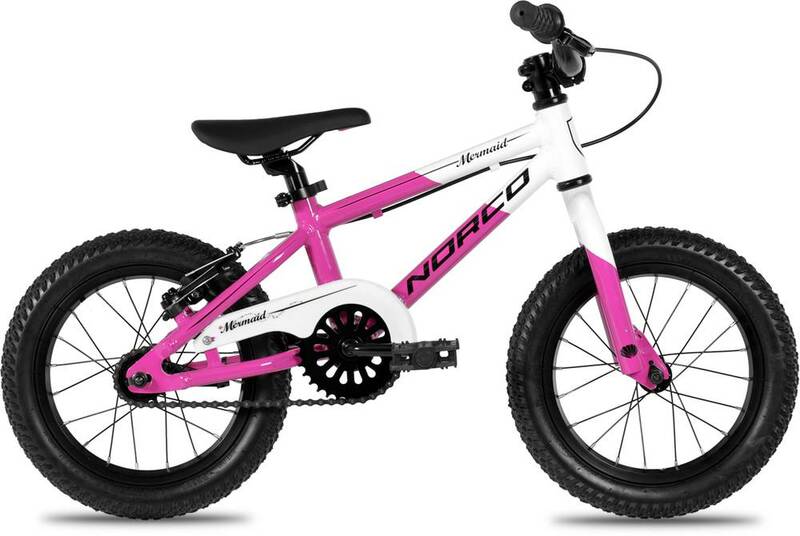 The 2019 Mermaid 14 is an aluminum frame run bike by Norco. The 2019 Mermaid 14 is geared about the same as similar bikes for riding up hills. The 2019 Mermaid 14 won‘t keep up with similar bikes while riding downhill or sprinting.